4 maturing cellars share the 250 sqm of underground passages in the Capital : one for goat’s cheeses, another for soft cheeses with a flowery rind, a third for soft cheeses with washed crust and the last for pressed cooked and uncooked cheeses. 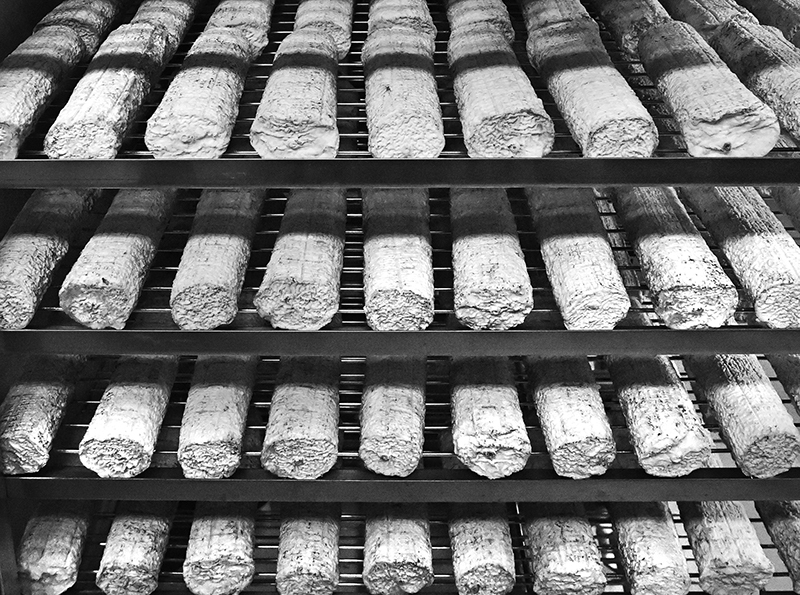 Each family of cheeses is subject to a specific approach and attention, with temperatures adapted in a controlled humid atmosphere. It is in these cellars, that the magic takes place, that day after day all the talent of the Master craftsman to bring his cheeses to the best point of balance is expressed . Philippe Alléosse thus perpetuates ancestral cheese traditions by performing this exceptional know-how on a daily basis. 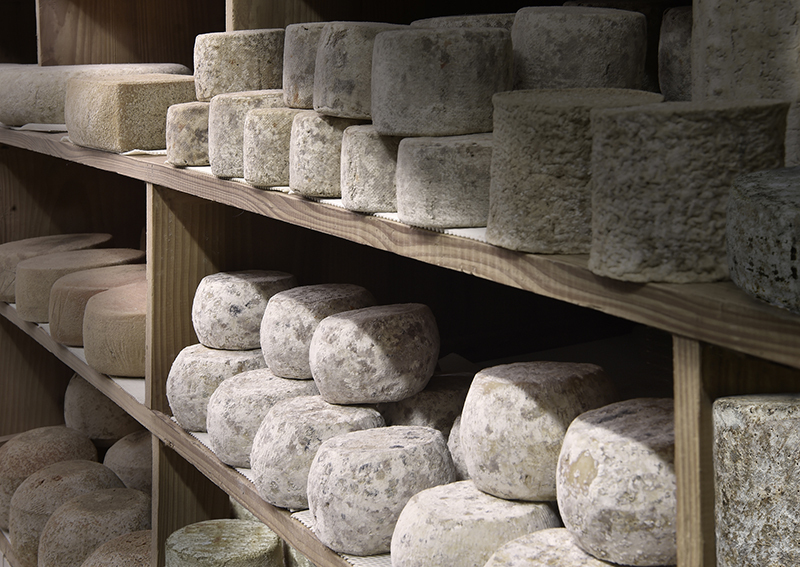 Every year, Alléosse exports thousands of cheeses all over the world and with them, the whole french terroir is honoured!